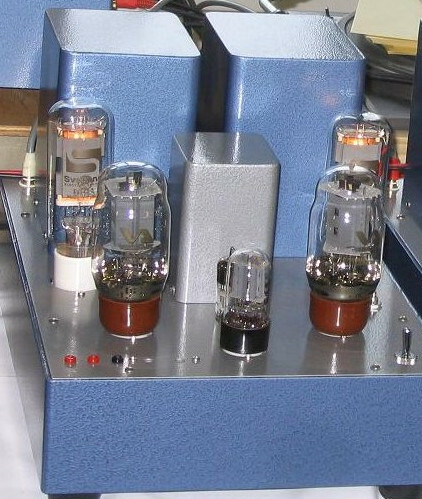 recently they are making finemet audio transformer for valve amplifiers.this time using PMF-15WS Cut Core universal transformer.can be use for 300B,71A,2A3,45 etc. 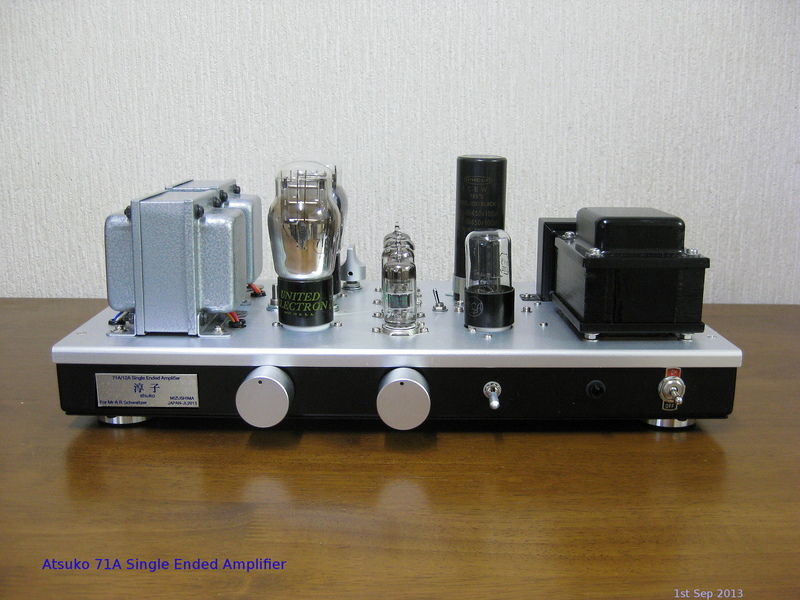 even can be use for EL34 and KT88 Single Ended Amplifier.but only market is in Japan. 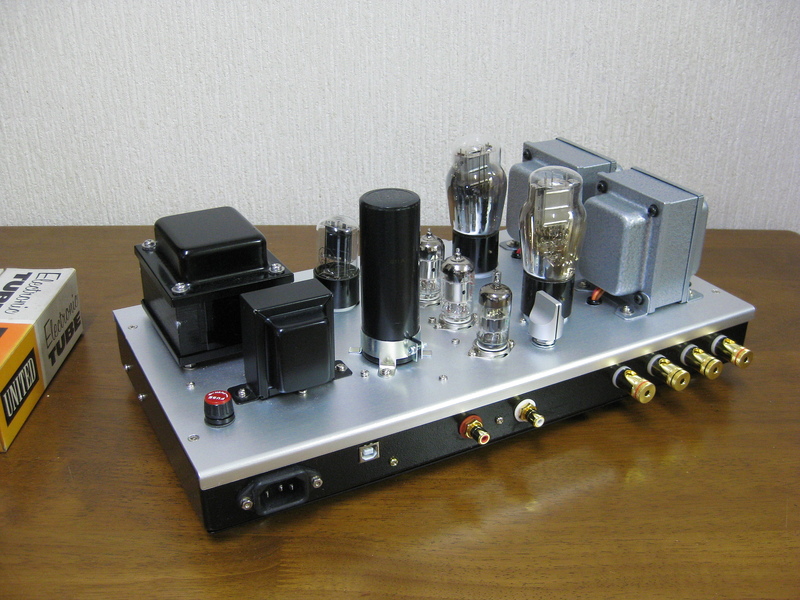 Noguchi does not would like to sale out of Japan.but many good original audio transformers. 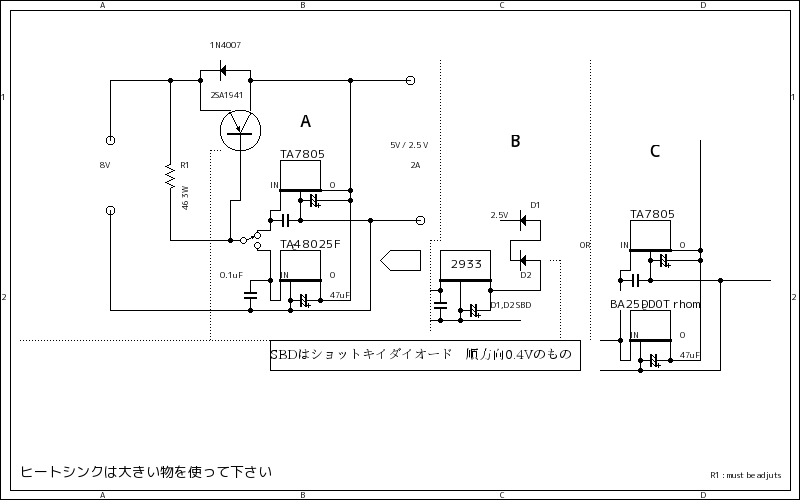 why I have to use Noguchi Transformer again,,because ISO Tango is broken company so we can not get from them.we have to use Tamura and Hashimoto(Sansui) for High End model. only one thing they does not have any dealer out side of Japan. 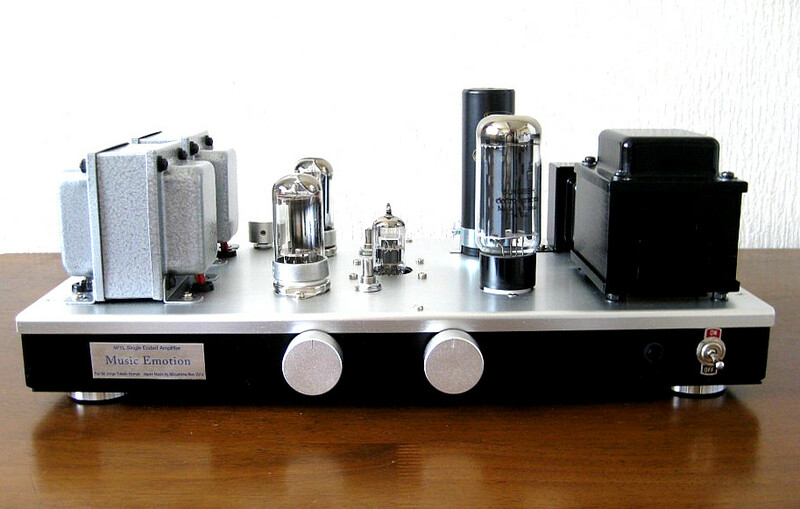 sound is quite so nice sound ,this small output audio transformer is good and get good result.71A sound is very similar sound of 300B . 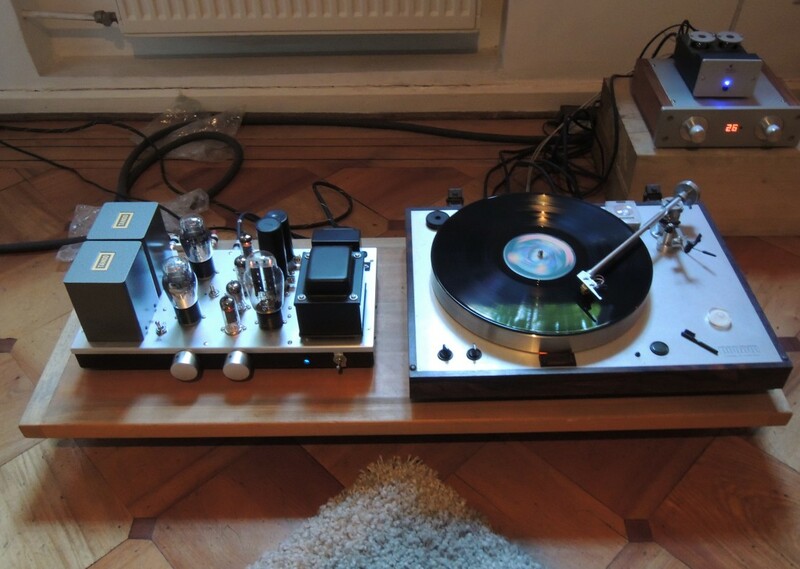 how about sound of 12A ? 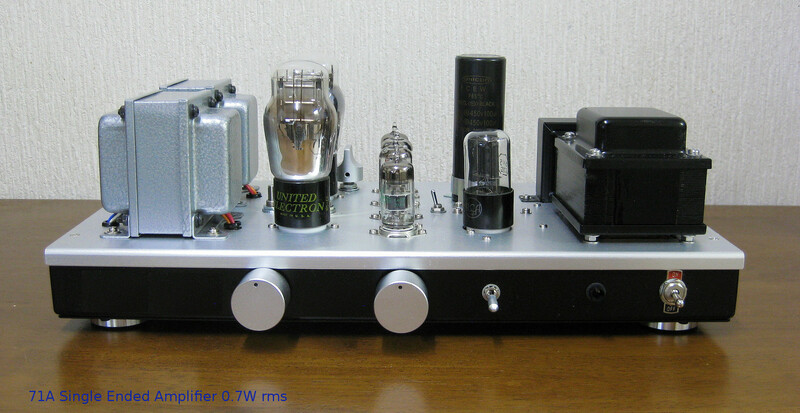 many spec said around 0.2 W rms ,this time I got 0.2 W rms but sound is very good ,much better than as 71A single ended amplifier. 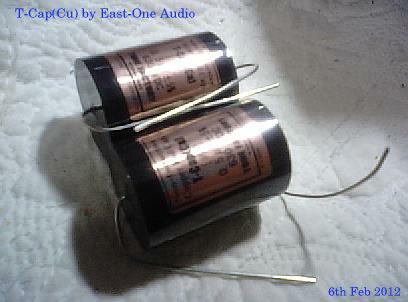 if you can get 7K~10K ohm plate impedance audio transformer much better to use. 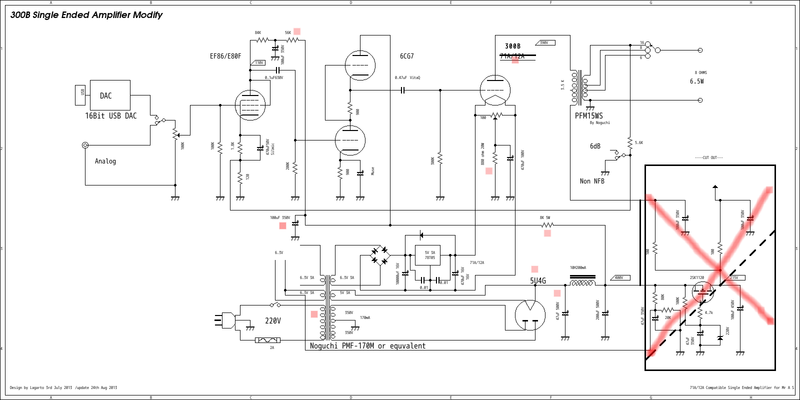 I tested 91dB speaker with 0.2W 12A single ended amplifier.sound is more clear. 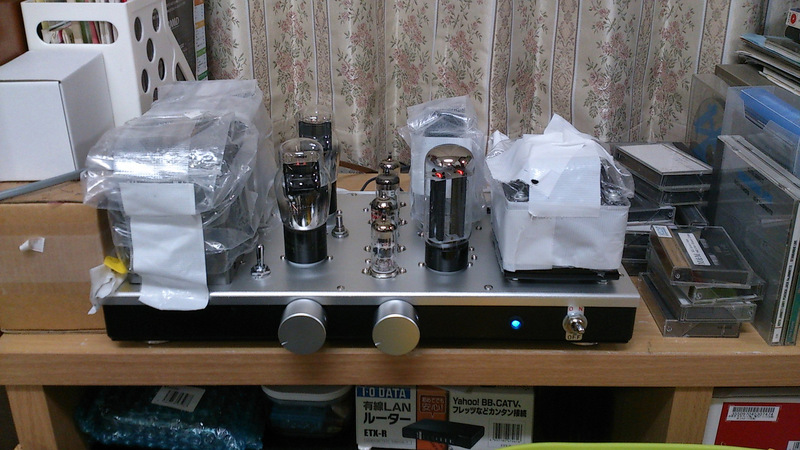 just I can not believe I am getting sound from 0.2 W power amplifier.enough to hear music at home sunday afternoon in small room. Zenner diode using 3 serise 100V+100+20V = 220V and 0.5W of Diode.driver tubes are 6DJ8 family tubes so you can use E88CC JJ is Best.I recommended use this one. 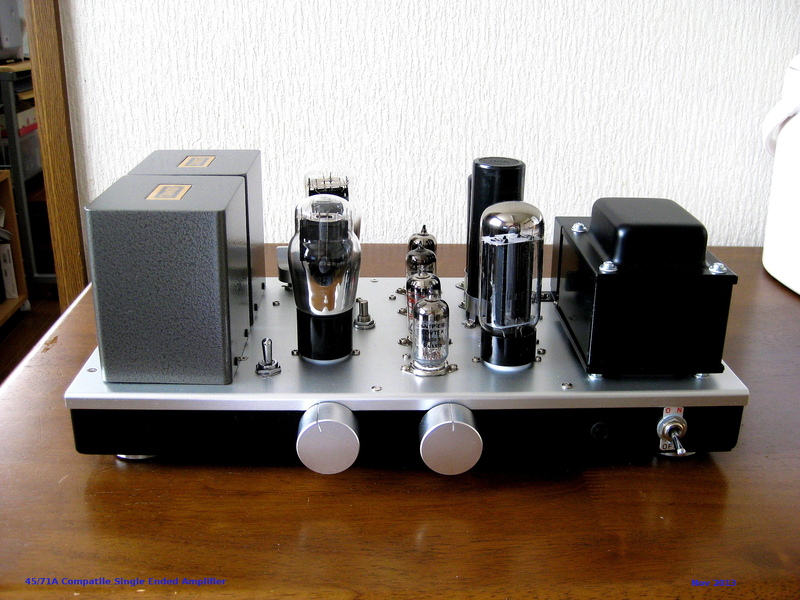 first stages is EF86 ,please use E80F or EF806 , EF86 Philips etc.71A and 12A are vintage tubes so very difficult to get. please choose good one. 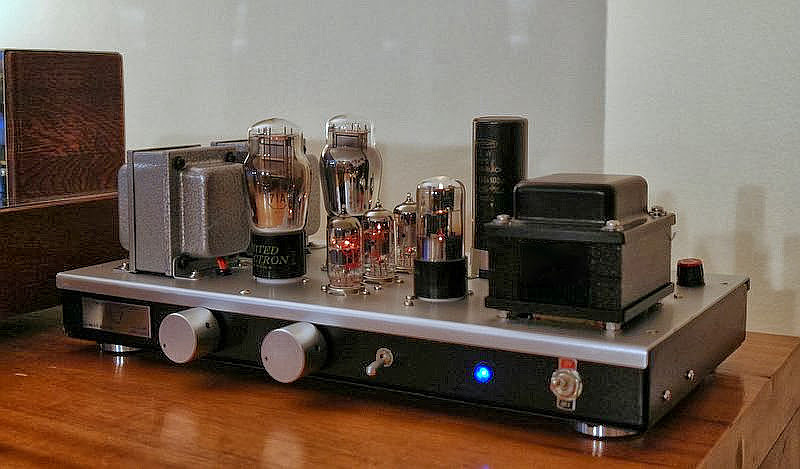 First conclusion: even if the 12A is a tube that surprises are able to display excellent sound with just 0.2 Watts of power, while trying to claim it distorts a little flat even in Coral 10. I'll try another day max extensively modifying the feedback. Quickly I went to play with the 71A. 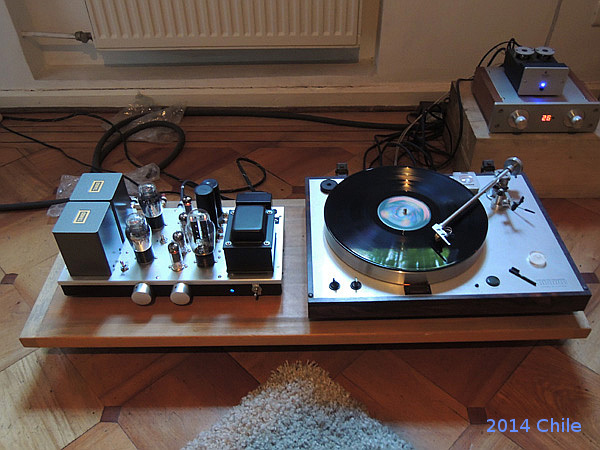 It also seems incredible that 0.7 watts of music can fill a room. my living room is not that big but have something 6mx4m com. 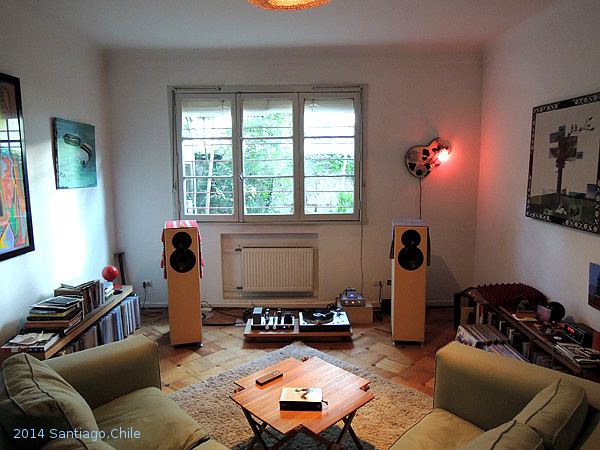 The positioning of the instruments is large and forth from the speakers and probably wider than the listening space. The detail of the instruments is excellent, even better than in my 2A3. 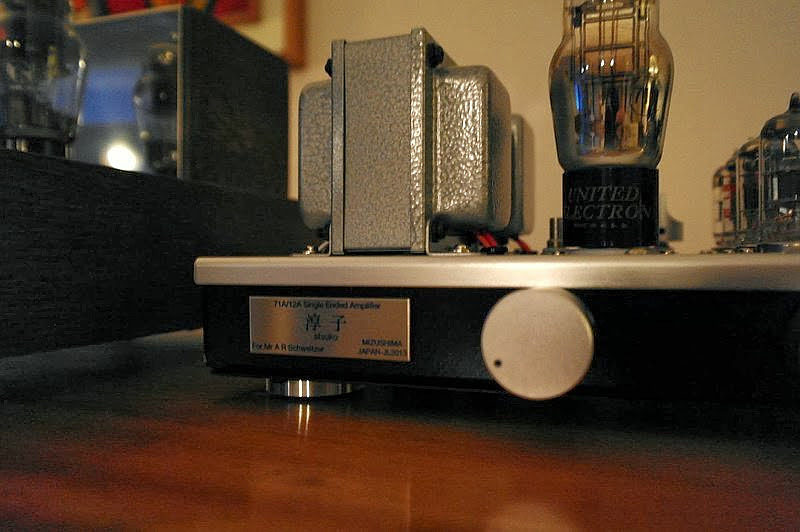 I'm really happy with the amp. I have still much to experience. Finalmente me atrevi a comparar el Tatic con el Mizushima. Es imcreible la diferencia. El Tatic ja sido mi pli de referencia por años y realmente el Mizushima hace todo mejor. Lo mas destacable es la claridad el Atzuko. 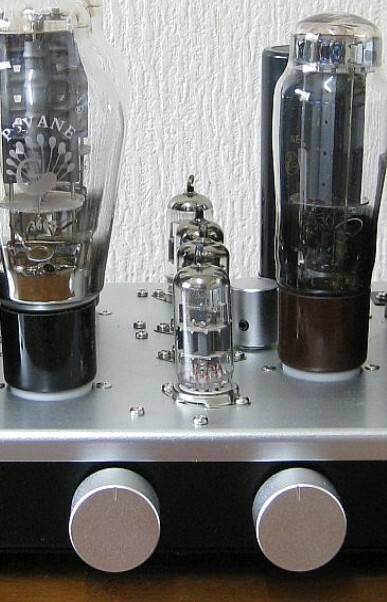 pero con sus 0.7 watts, Atzuko lo supera en todo. Realmente lo mas divertivo es que mi opinion de los Coral Flat 10 camvio completamente y no necesitan ni mas agudos ni mas bajos. 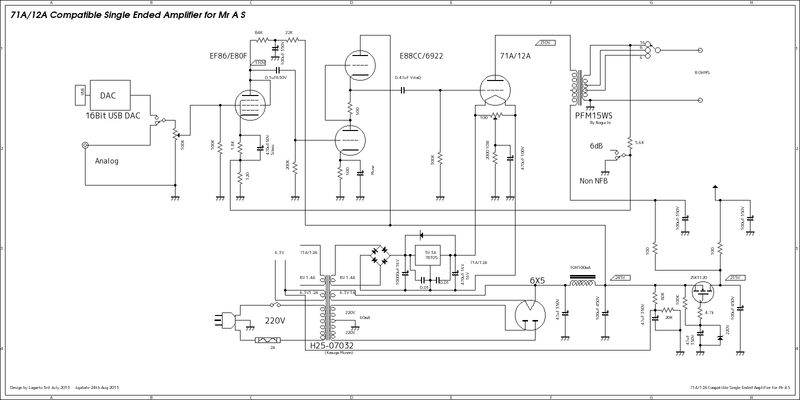 ko-on denpa rotaly switch for impedance change of 16 and 8 ohms. signal line of resistor are AMRG ,ground wire and speaker connection wire from audio transformer are silver wire. many parts of wiring are using OFC wire. 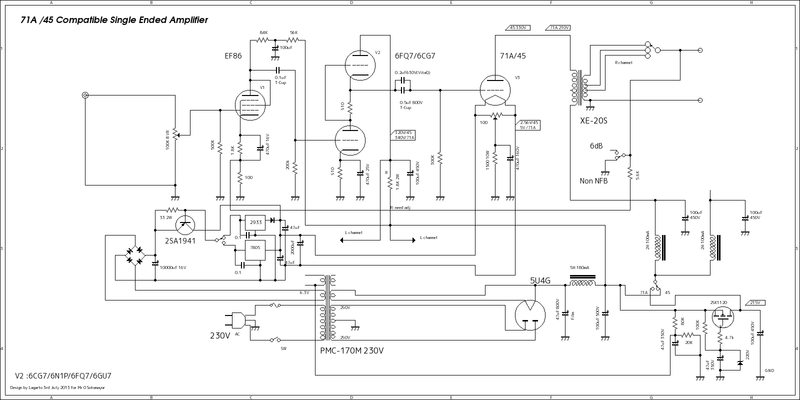 power supply capacitor are using UNICON and Shizuki.power transformer is Noguchi PMC-170MR for 230V and XE20S by Tango. Important is room and speaker system .need over 96dB/m/w speaker systen ,almost using horn and JBL, Altec big speaker system.and one thing love music.